Organized by Auctions America, the Auburn Spring Car Collector Weekend is a spring tradition. Held at Indiana’s historic Auburn Auction Park May 5th through 7th. During this event, there will be almost 500 classic cars, muscle cars, sports cars, motorcycles, and more. Also, a car corral and swamp meet will also be taking place in addition to the auction. This adds an additional 300 cars to the grounds. Do not miss this exciting event. This year, the Vintage Street Rodders of America’s Vintage Rod Tour will start on April 24th in Nashville, TN and continue to Fort Worth, TX ending on May 1st. Overnight stops are planned between these two cities. This event is for cars and trucks older then 1948. Join this unique experience. Join Carlisle from April 21-22 for the spring auction. There will be over 350 consignments as Carlisle hosts four collector car auctions annually. This is a collector and classic car swap meet held in Carlisle, PA. This event was showcased as one of the top five automotive swap meets is the world. How could you miss this event? 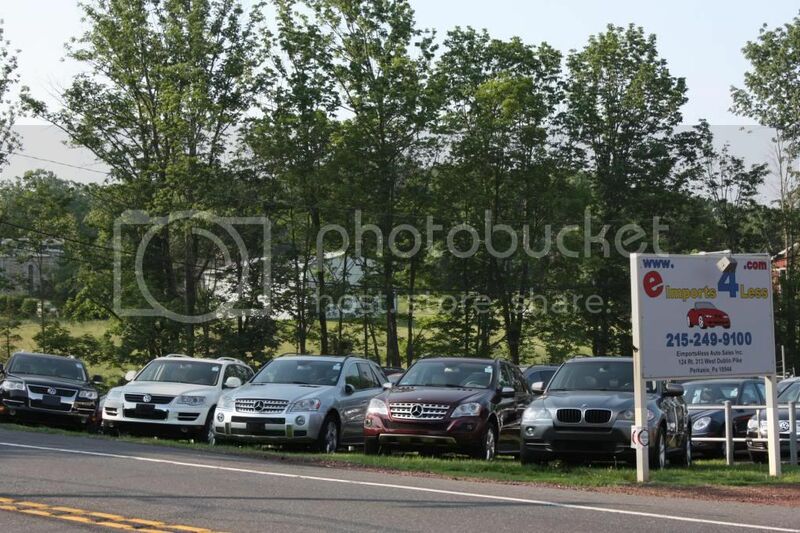 You can purchase any of the 2,000 vehicles and deal directly with the car owner. Come out this spring. Wash off all the grit and grime from the winter season. Get yourself some car wash soap (never use dish soap) from your local auto parts store and thoroughly wash your ride. Make sure to rinse out the wheel wells and undercarriage also. It also wouldn’t hurt to break out a vacuum and do a little spring cleaning on the inside, getting rid of all the french fries and jelly beans from under the seat. Check your tires: Inspect for road damage and bubbles, check the pressure and look for uneven wear that could indicate the need for an alignment. Check all fluids, including oil, transmission fluid, power steering fluid, brake fluid, coolant and windshield washer fluid. Make sure they’re topped off. Take a look at your hoses and belts to make sure they’re not all dried out and cracking. A hose or belt failure could leave you on the side of the road. Check your windshield wiper performance. Dry and cracked wipers could scratch your windshield and will definitely effect performance. If you have kids and they are still in car seats, it’s a good idea to take those car seats out to inspect the tethering and buckles. You will also probably find about three pounds of old gold fish crackers and Cheerios, so keep the vacuum handy! The 43rd Annual Texas Tour will be held April 7th through the 10th in Corsicana, Texas. Hosted by the Lone Star V8 Club, this event is open to members of the Early Ford V-8 Club of America and will feature Ford Motor Company vehicles from 1932-1953 with Flathead Motors. This event will consist of driving tours and local attractions ending with a banquet, do not miss this event.